Beautiful Adirondack style home with partially wooded lot. 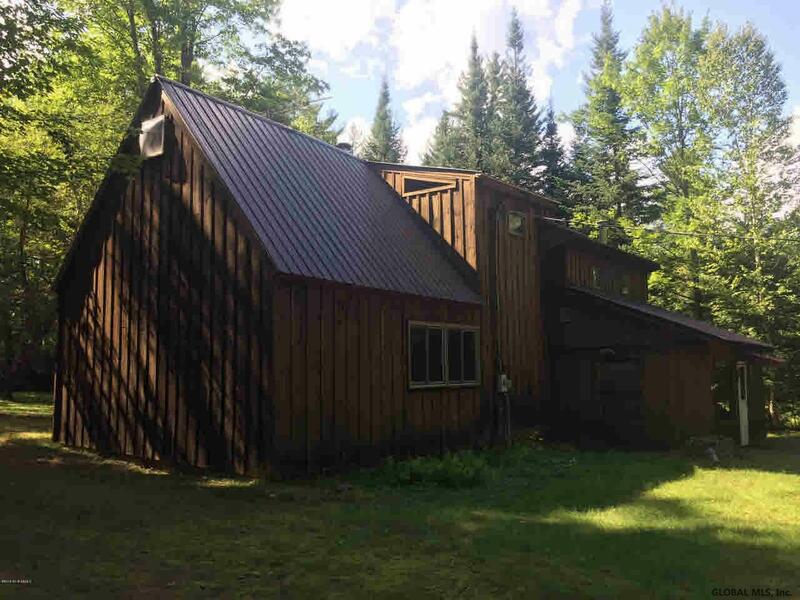 House is located on a quiet back road between Schroon Lake & Valentine Pond. 20 minutes to Gore Mountain skiing and close to trails and outdoor activities. Park-like back yard with fire-pit, storage building, and plenty of room to roam.